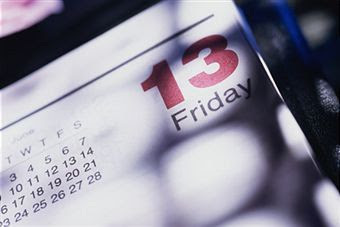 The fear of Friday the 13th is called friggatriskaidekaphobia (Frigga being the name of the Norse goddess for whom "Friday" is named and triskaidekaphobia meaning fear of the number thirteen), or paraskevidekatriaphobia a concatenation of the Greek words Paraskeví (Παρασκευή, meaning "Friday"), anddekatreís (δεκατρείς, meaning "thirteen") attached to phobia (φοβία, from phóbos, φόβος, meaning "fear"). Friday has been considered an unlucky day at least since the 14th century's The Canterbury Tales, and many other professions have regarded Friday as an unlucky day to undertake journeys or begin new projects. According to the Stress Management Center and Phobia Institute in Asheville, North Carolina, an estimated 17 to 21 million people in the United States are affected by a fear of this day. Some people are so paralyzed by fear that they avoid their normal routines in doing business, taking flights or even getting out of bed. "It's been estimated that [US]$800 or $900 million is lost in business on this day". Despite this, representatives for both Delta and Continental Airlines say that their airlines do not suffer from any noticeable drop in travel on those Fridays. 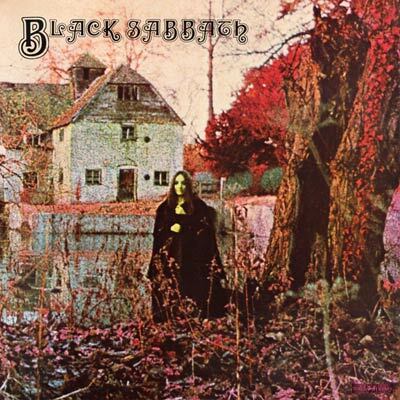 Black Sabbath's eponymous debut album was released in the UK on Friday, February 13, 1970. 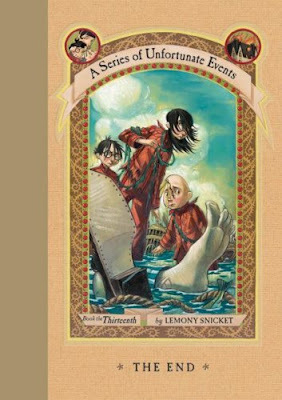 The 13th book in A Series of Unfortunate Events was released on Friday, October 13, 2006 by Lemony Snicket also known as novelist Daniel Handler. 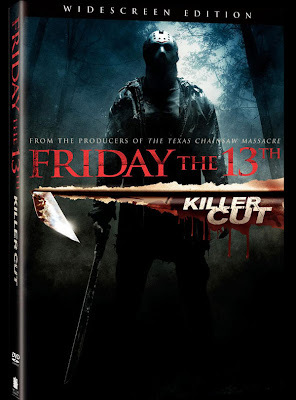 Four of the twelve films in the Friday the 13th series, including the most recent(reboot of the series), were released on a Friday the 13th. Part 11: Freddy Vs Jason:Aug 15, 2003. 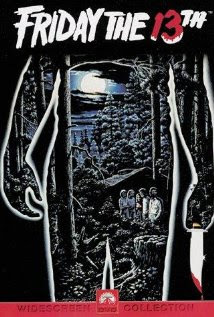 Reboot of the movies: 2009 saw the re-introduction of Jason Vorhees to the modern horror fan, this one does not deserve to be in the list with the others as it like many of modern horror films are too flashy, they go more for the music video audience where everything is edited so quickly together and flash editing is used to make things speed up towards the camera are just pure annoying. Also because Micheal Bay was one of the producers of the movie as well. So if you care to share what are your fears if you have any about Friday The 13th? 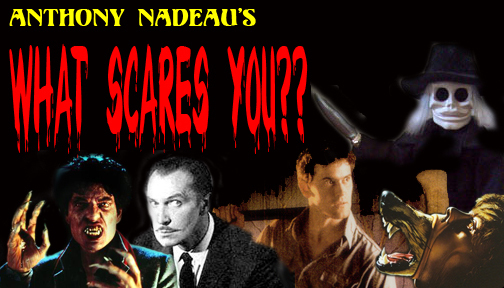 Labels: Movie Articles, What Scares You?